The ability to use the English language is an extremely useful international skill and as a result, the requirement for ESL teachers worldwide continues to grow. Currently there is a huge demand for English speaking teachers who are skilled, trained and certified in ESL teaching. 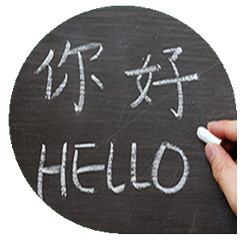 Good ESL teachers adapt their teaching methods, their student expectations, their ESL teaching resources and their classroom ESL teaching activities to the needs of their learners. 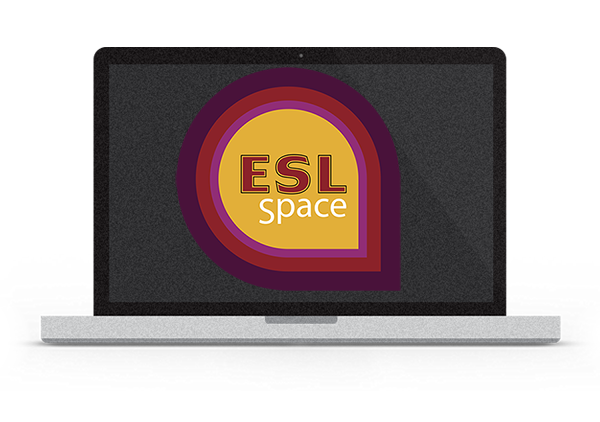 ESL is an acronym for Englsh as a Second Language. 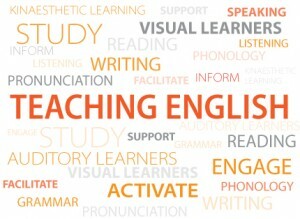 TESL (Teaching English as a Second Language) focuses on English language learners currently residing in an English speaking country, whereas TEFL (Teaching English as a Foreign Language) focuses on teaching in countries where English is not the official language or widely used on a daily basis. TESL encompasses both TESL teaching and TEFL teaching. As such, TESL is very widely used around the world.